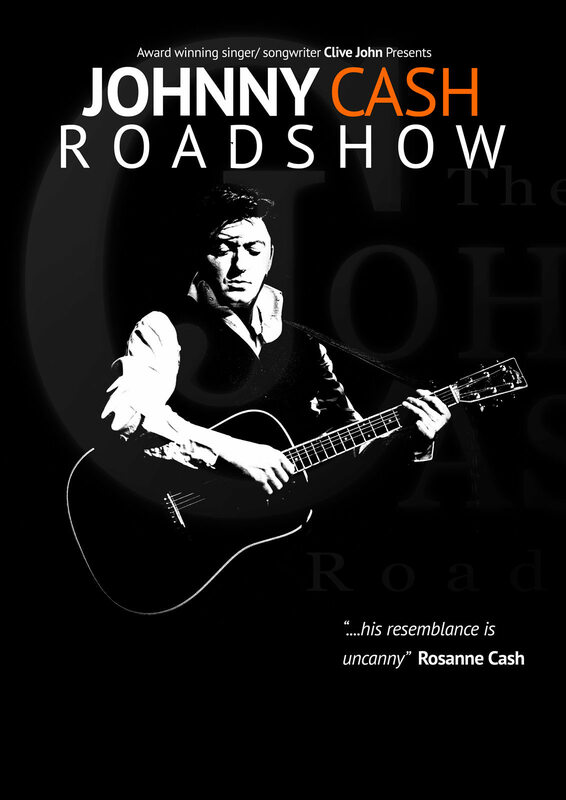 Johnny Cash Roadshow, a show not to be missed by avid fans or the casual listener. Also the only show to be endorsed by the CASH family! 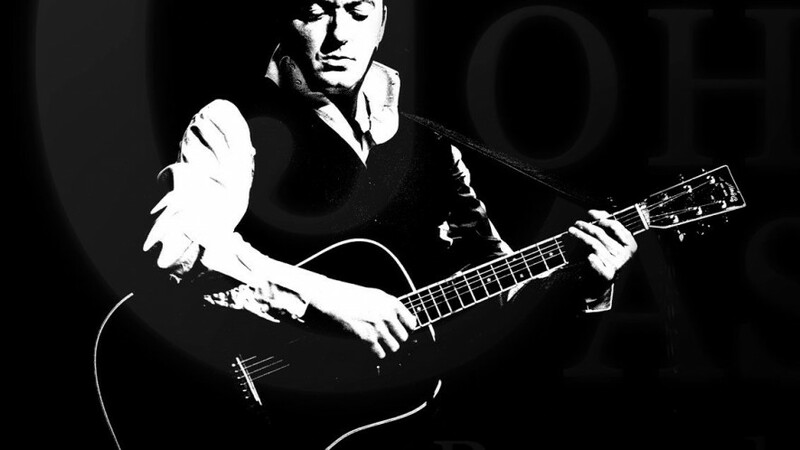 This year prepare for a musical and emotional rollercoaster, unrivalled by any other that truly celebrates the career of a music legend, Johnny Cash. The UK’s No1 Tribute, fronted by respected singer/songwriter Clive John, re-creates with astounding accuracy and truly captures the essence of what it was like to be at a real Cash show! Also featuring the best ‘June Carter’ in the business, the ‘Carter Sisters’ and the ‘Roadshow Horns’, all aspects of Cash’s life are covered with impeccable taste. The show takes the audience from the 1950’s right up to 2002 and all the stops in between. All the greatest hits are included, along with songs from the latest five decades of the man in black’s career. All this accompanied by emotive and evocative screen images.